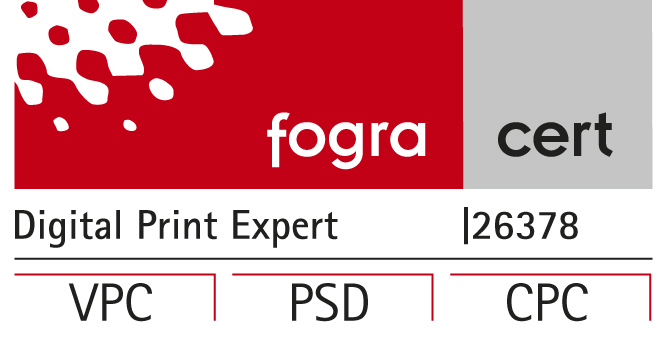 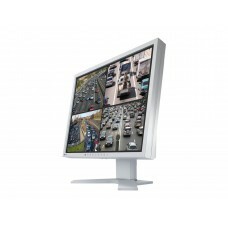 In hoge mate configureerbaar, altijd betrouwbaar! 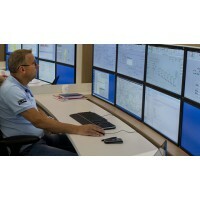 DuraVision Monitors bieden krachtige prestaties en een hoge mate van montage en huisvesting flexibiliteit voor de industrie, de luchtverkeersleiding, geografische informatiesystemen, virtuele realiteit, fabrieken en kiosks, netwerk en beveiliging/bewaking. 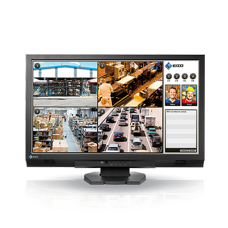 The DuraVision FDF2304W-IP connects to up to sixteen separate IP cameras via LAN cable for efficie.. 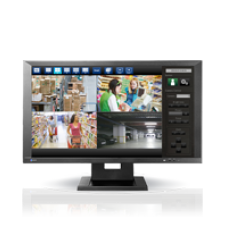 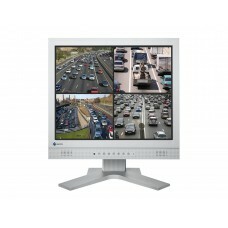 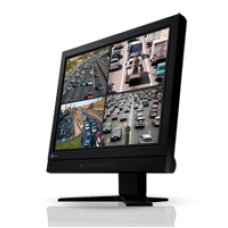 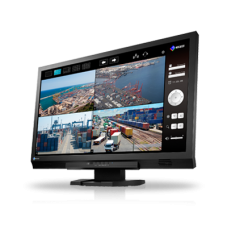 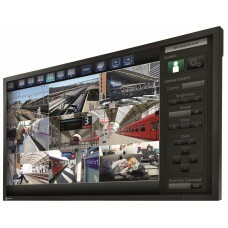 The 23” (58 cm) monitor DuraVision FDF2305W is designed specifically for security and surveillance.. 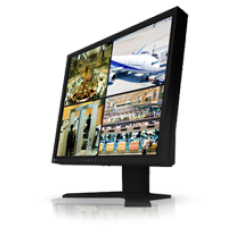 The 23” (58 cm) full HD monitor DuraVision FDF2306W with an resolution of 1920 x 1080 pixel is desig..
FDF4627W-IP DuraVision117 cm (46,0 Inches) - 1.920 x 1.080 (Full HD) - VAThe IP decoding monitor a..
FDS1703 DuraVision43 cm (17,0 Inches) - 1.280 x 1.024 - TNThe 17 inch FDS1703 monitor is particula..
FDS1903 DuraVision48 cm (19,0 Inches) - 1.280 x 1.024 - TNThe 19 inch FDS1903 monitor is particula..